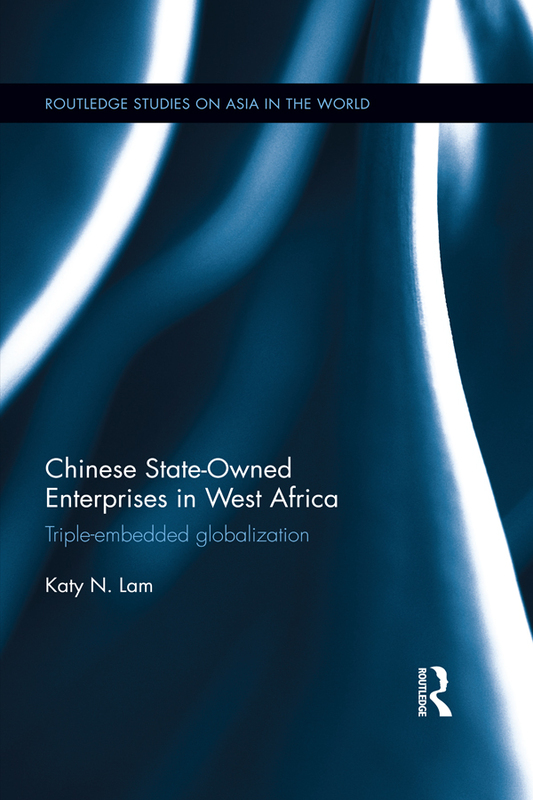 This book investigates the globalization process of Chinese state-owned enterprises (SOEs) in West Africa, primarily in Benin and Ghana, based on ethnographic research. It challenges the dominant vision of “a powerful China in Africa”, and argues that the so-called “Chinese business advantages” – monolithic Chinese state and Chinese low cost advantages, are non-viable for sustaining Chinese business development in the continent. Considering the Chinese SOEs globalization process in a relational approach, this book examines how the triple embeddedness (Chinese, African and managerial) shapes the Chinese SOEs globalization process over time and space, in diverse dimensions and among different entities – the Chinese state, Chinese SOEs, Chinese expatriates, the African government, African business partners, African staff, and the African society. It illustrates that the Chinese central state has “retreated” deliberately from its SOE globalization in Africa. The Chinese SOEs and Chinese expats are the major actors in initiating and inventing globalization strategies, facing limited Chinese state support and the African neopatrimonial governance and social contexts. Only decades ago, the population of Guangzhou was almost wholly Chinese. Today it is a truly global city, a place where people from around the world go to make new lives., fins themselves, or further their careers. A large number of these migrants are small-scale traders from Africa who deal in Chinese goods – often knockoffs or copies of high-end branded items – to send back to their home countries. 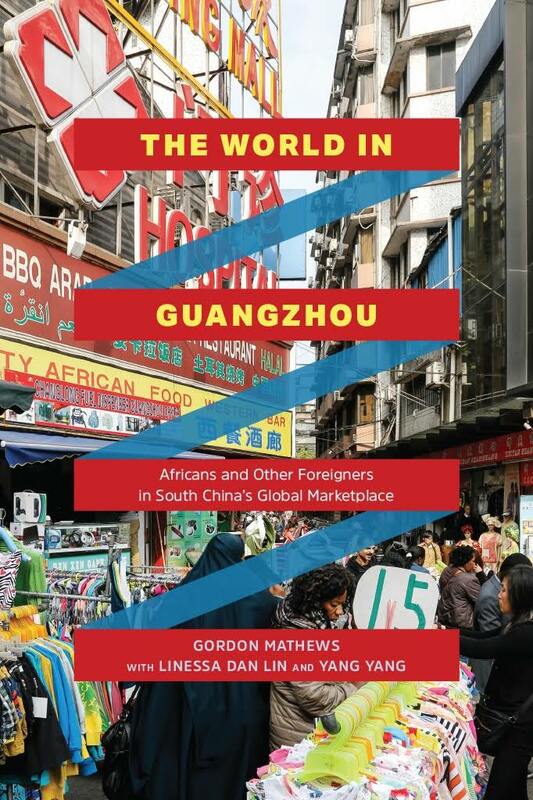 In The World in Guangzhou, Gordon Mathews explores the question of how the city became a center of “low-end globalization” and shows what we can learn from that experience about similar transformations elsewhere in the world. The seminar will be held in English, Reservation recommended.